Between a new legal battle with the Wisconsin justice department (WI DOJ) and a finally perceptible market stabilization, Obamacare is back in the headlines. While lawsuits are at the heart of both current events driving Obamacare’s search-engine resurgence, we’ll break down why you should have Obamacare on the brain once more. Last week, the Associated Press reported that The Center for Media and Democracy is now suing the Wisconsin Department of Justice over the department’s failure to turn over requested information pertaining to Republican Wisconsin Attorney General Brad Schimel's lawsuit regarding Obamacare. Schimel joined Texas vs. United States, a multi-state lawsuit currently under litigation, seeking to overturn Obamacare in April, and The Center for Media and Democracy requested Aug. 20 to see Schimel’s emails on the Obamacare onslaught from Jan. 1 to Aug. 3. AP reports that the Wisconsin Department of Justice denied the open records request. We will update this blog as more information on both the Texas vs. United States and the WI DOJ Obamacare lawsuits becomes available. CNN is projecting that purchasing a benchmark Obamacare plan next season might be cheaper, for the first time since 2014. Health Secretary Alex Azar tweeted Thursday that the premium for the silver policy is expected to decline by 2% for 2019. He is also quoted as saying that the number of insurers on the federal exchange also will also change for the first time in a few years, as it is expected to grow for the first time since 2015. As open enrollment for health care begins Nov. 1, a more nuanced outlook on Obamacare is expected to be released late this month by the Centers for Medicare and Medicaid Services. Open enrollment for Obamacare lasts until Dec. 15 in many states. Although a lot of insurers fled the market when Obamacare began to descend into upheaval, those who stuck it out through the tumult are finally starting to reap rewards. As Texas vs. United States languishes in litigation, Obamacare has started to stabilize. CNN reports that many insurers are actually breaking even or have begun to make a profit in the individual market. Aggregating your Obamacare updates is not the only thing ACAwise can do for you. 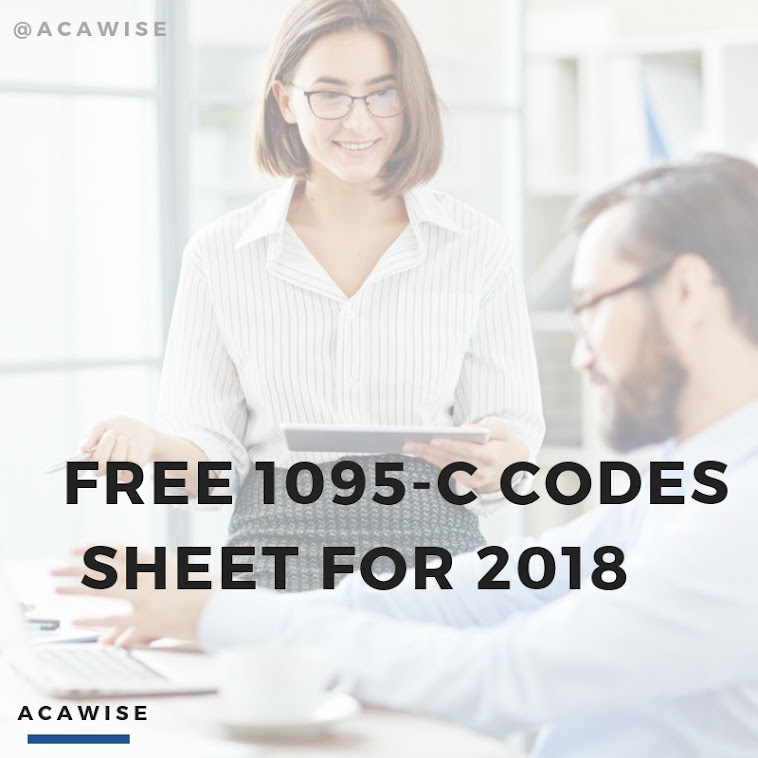 ACAwise provides full-service ACA reporting designed to get your 1094 and 1095 forms into the proper hands, ahead of deadline. Schedule an appointment with one of our account managers today.